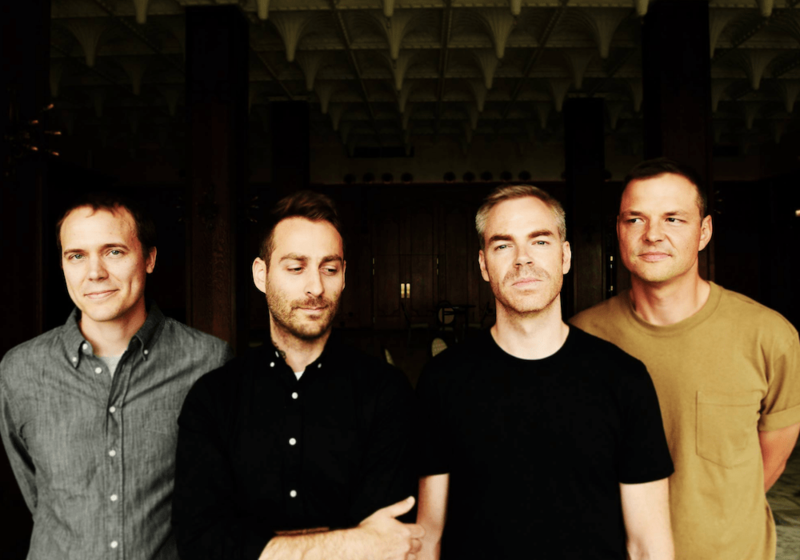 Tune into WMSE as DJ Matt talks to American Football’s Nate Kinsella, who are in the middle of touring for their latest release, LP3, on Polyvinyl Records. “For the 15 years during which LP1 was the only American Football album, it was indie rock’s equivalent of Richard Linklater’s 1995 film Before Sunrise—a humble masterpiece of mixed emotions that offered affirmation to hopeless and skeptical romantics, believing in love at first sight while questioning whether it has to last forever to have meaning—did it really matter if they got back together again? And like Before Sunset, 2016’s LP2 capitalized on the sleeper success of its original with an outright sequel that traced the charming awkwardness of recoupling and trying to hit the familiar beats. Though hardly redundant or unnecessary, it felt a bit indulgent, too dictated by its relationship with its predecessor to establish a new narrative; Mike Kinsella himself admits it was basically fan service.